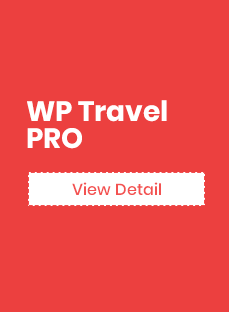 1.What is WP Travel Stripe Checkout? 4.How to set up Stripe Payments for WP Travel? WP Travel Stripe Checkout provides the best payments experience for you.  It is designed to increase your revenue and is full of little touches to make things easier for your customers. 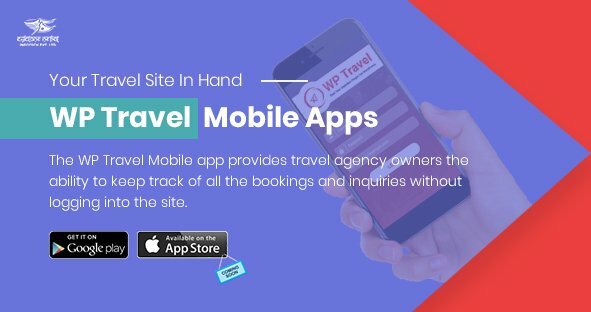 WP Travel Stripe Checkout works beautifully on every device, with custom experiences for mobile, tablet and desktop. Installing the wp-travel-stripe-checkout plugin is easy and convenient. Please follow below-given steps for the installation process. Unzip the folder and Upload `Stripe Checkout` folder to the `/wp- content/plugins/` directory. Like WP Travel Standard PayPal and Express Checkout, Stripe checkout is also an amazing addition to the WP Travel Plugin. Stripe Checkout creates any type of payments flow and enables you to accept payments in minutes. So undoubtedly Stripe Checkout will take the WP travel plugin to whole new level. To enable the booking with payment options at the front end, at first you have to enable the option “Stripe Checkout” by going to Admin panel > Trips > Settings > Payments. Under this option, there are two modes of booking. Full Payment: If you desire to go with Full payment then you can simply choose the option “Full Payment” and click on booking button. Clicking on booking button will lead you to PayPal home page. After making the required payment you can return to merchant and if you want, you can even make the booking further. Partial Payment: If you desire to go with partial payment then you can simply choose the option “Partial Payment” and click on booking button. The Admin will be able to view the lists and the booking detail that is made by the clients. The Booking listing page consists of the following information. Contact name: It is the name of the person under which the booking is made using booking form. Status: This column lists your booking status. Payment: This column lists the type of payment you have made i.e. either Full Payment or Partial Payment. Booking Date: This column displays the booking published date. This detail page will have the info that booking is made using Paypal Express Checkout. After installing the required Stripe Checkout plugin you have to enable it by going to Admin Panel -> Trips -> Settings -> Payment. Enable Stripe: This option allows the user to enable/disable the Stripe checkout option. Test Publishable Key: This option allows you to enter the test publishable key. Test Secret Key: This option allows you to enter the test secret key. Live Publishable Key: This option allows you to enter the live publishable key. Live Secret Key: This option allows you to enter the live secret key. Stripe Checkout collects your customers’ payment information easily and securely on web or mobile. When a user clicks the Book and Pay button, your app sets up the payment and begins the checkout in a popup window. Stripe takes those details, encrypts the data and pushes them on the Stripe server, makes sure the data doesn’t hit the server, does the basic validation (such as invalid expiry date or invalid credit card number etc), creates a token representing the credit card info and posts the token to your server. The User can review and authorizes the payment. PayPal returns control to your site to finalize the payment. The site then shows the payment details as given in the screenshot. Go through the registration process and then come back to your site. Create a Stripe account if you don’t have created one before. Login to your Stripe Dashboard. Click ‘API‘. It will show your test and live API keys. To update the Stripe checkout is an easy process. Please follow below-given steps. From the Dashboard menu, click Updates. Under “Update” “An updated version of Plugin is available,” click Update Now. Also, the update option will be available in the plugin list with a note to update. You can press on “Update Now” to update the plugin from the installed plugin list. If you already have Stripe Checkout plugin then delete or replace it with the new zip file.